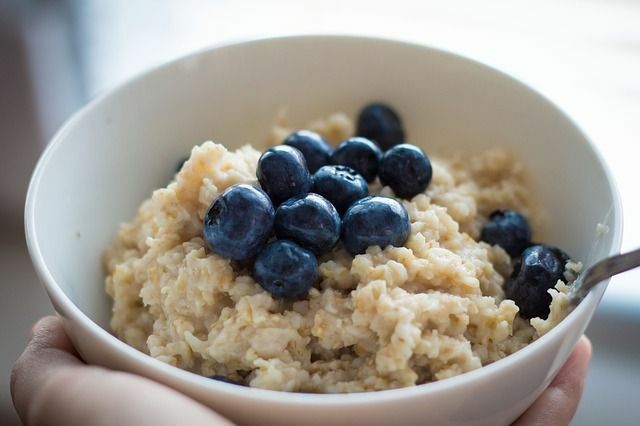 Who can resist the fact that January is Oatmeal Month? The perfect month for something cozy. You could give away packets of oatmeal, do a spectacular window of oatmeal-hued furnishings (complete with an accent of colorful oatmeal bowls all over!) or clothing, run ads saying that shopping resale’s like the blueberries/ raisins in your oatmeal… even just make up a little booklet of oatmeal recipes and remedies as a giveaway, branded with your shop name. And if we can do all THAT just with oatmeal, imagine all the fun we’d have with other holidays. A nice list, all on one page, at Time and Date. Days of the Year has just that. The Social Media Genie gives you a head’s-up a few weeks in advance.